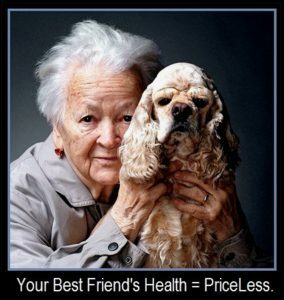 toward placing your Canine Best Friend on the Path to a Lifetime of Health & Quality of Care Happiness. 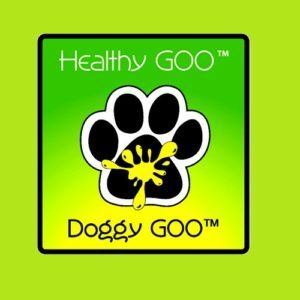 Doggy GOO – Via a daily 100% Mother Natural, GOO-Licious Peanut Butter Treat, Doggy GOO leverages the Natural Adaptive Power of the Immune System, toward heightened “Internal” Immune Tolerance to 15 Major Enviro Allergy Sources, with the 8 Yr. Pet Parent Record, that over a Modest 90 Day Duration, “External” Allergy Symptoms are increasingly Mitigated, (dare we say 🙂 ) are eventually No Longer Triggered. 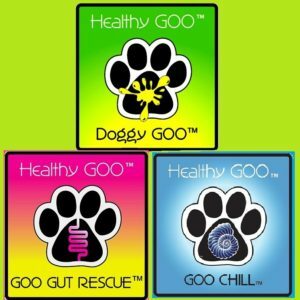 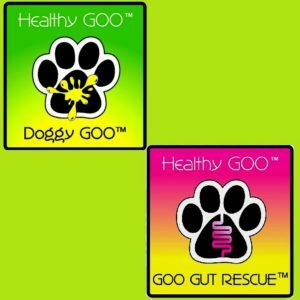 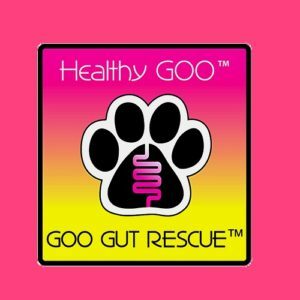 GOO Gut Rescue – to “Rescue” Your Animal’s GUT-Biome from Bad Bug Dominance caused by Heavy Pharma / Antibiotics Use or past compromising Health Issues and Return it to Good Bug / Healthy Dominance. 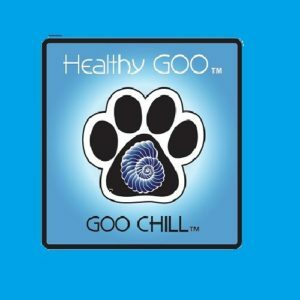 GOO Chill – For Enviro Allergy Animals whose 24 / 7/ 365 / a LifeTime of Allergy Disease has “Shaped” their Behavior toward Anxiety and Erratic Behavior. 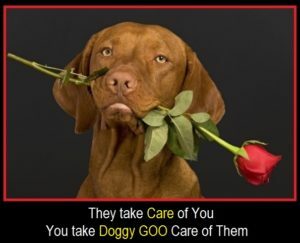 Further, no one knows the Health Profile of your Animal better than You & your DVM. 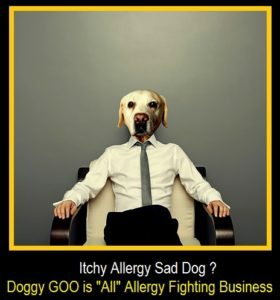 As such, please Consult Your DVM with Any Questions.